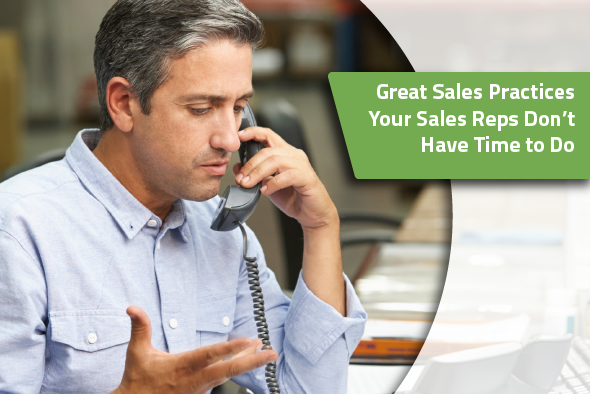 How much time do your sales reps spend taking customer orders? 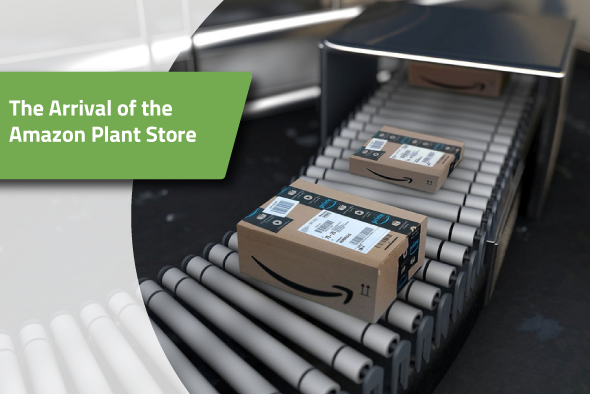 Retailers are under more and more pressure to provide their customers with better service and new products, so it's understandable that getting products on shelves are their top priority. When the pressure to sell is not supported by the tools to get the job done, important sales practices take a backseat and opportunities to really serve your customers are missed. So while some sales reps are writing orders and entering them into an excel sheet, others who don’t have a manual process have more time to focus on other things. By eliminating manual ordering processes, your sales reps will be empowered to focus on meeting the needs of your customers while selling more products. Innovations, like LinkGreen’s sales rep app, help to overcome these inefficiencies, allowing your sales teams to spend more time focusing on building and caring for your customer base. Here are a few sales practices that your sales team could focus on when your company embraces technology as a support tool. Everyone working in the B2B world knows just how vital customer rapport is to a business's success. Almost all sales teams consider building rapport as a top priority so a well-established relationship is every salesperson’s best strategy for nurturing leads and managing accounts. Provide value to your customers. You aren’t just providing them a product; you're providing them exceptional service. Whether it's merchandising tips or an exceptional ordering process, every interaction a customer has with you should add value and strengthen that relationship. At no point should the interactions feel reduced to simply taking an order. Listen to their needs. Making a big sale is important but selling your customers more than they need, or even making them feel like you might, can risk souring the relationship. Taking the time to listen to your customer's needs should come before making any recommendations. Unfortunately, when pressure to make the sale is top of mind, that simple mindset can be easily overlooked. 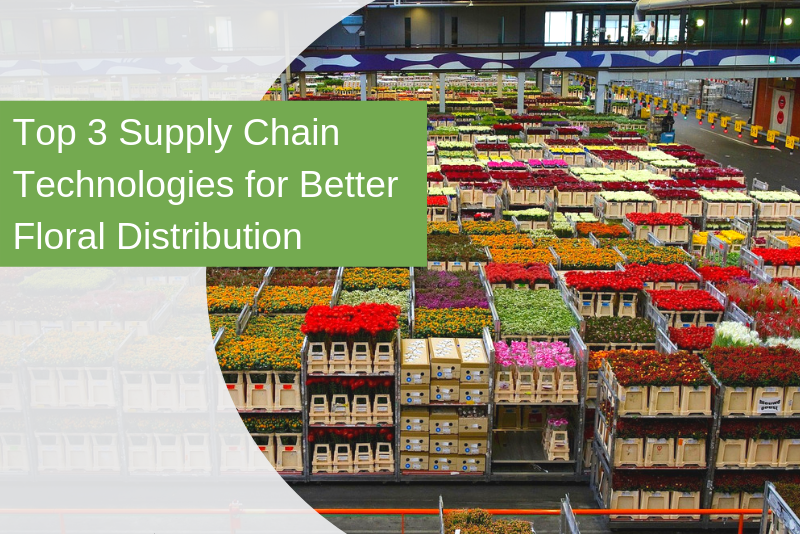 Getting every customer's annual or seasonal orders is essential but so is promoting new products to those customers. Retailers are always looking for new products to entice their retailer customers and set their store apart from competitors. 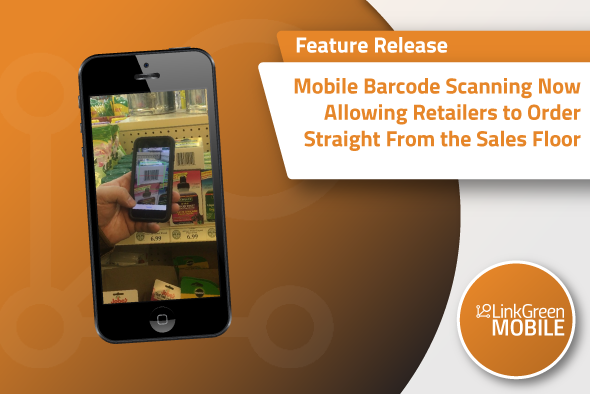 It's up to the sales teams to promote those new products before submitting each customers order. Showcasing products at trade shows. Most wholesalers and distributors have a few new products every season, and those are often launched at trade shows. Empowering sales reps to focus on promoting new products rather than getting order forms filled out will help get those new products on shelves. Apps like LinkGreen’s sales reps app that provide reps with the ability to place customer orders online efficiently offer more opportunity to promote products and build rapport with existing and new customers right from the showroom. Promoting new products online. Retailers receive countless catalogs every year and paper has a habit of getting lost. Sending out catalogs to retailers who don’t even browse it is becoming an outdated and costly habit that can easily be remedied. 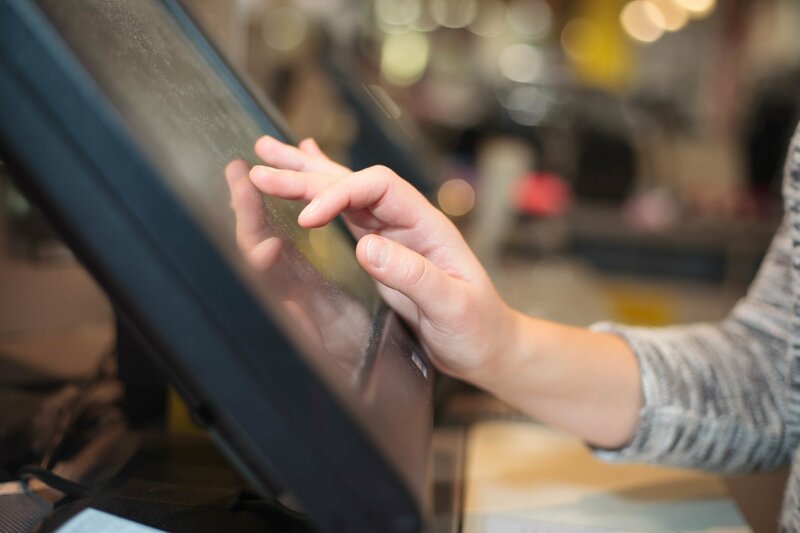 Offering your customers access to an online catalog with online ordering not only promotes new products but also provides them with a better ordering process. Online catalogs provide wholesalers and sales reps with the ability to promote products through multiple channels including their website and email. All sales teams should prioritize customer prospecting; new customers mean growth after all. As a business, it is easy to get comfortable maintaining current relationships rather than working to establish new ones. If your sales teams aren’t speaking with new prospects, you may be surrendering those prospects to your competitors. Focus on the right prospects. Establish what qualifies a prospect into a lead, don’t waste time chasing leads who have no interest or need for your products.Establish what your ideal prospect looks like by analyzing your current customers and then search and contact the new opportunity. Remember that prospecting is a process and new leads need to be fostered, so be prepared to deal with some resistance. Many retailers, like all businesses, can be reluctant to change. Because the sales process is just as much about relationships, it’s important to remember that some prospects will likely require calls and nurturing before committing to doing business. 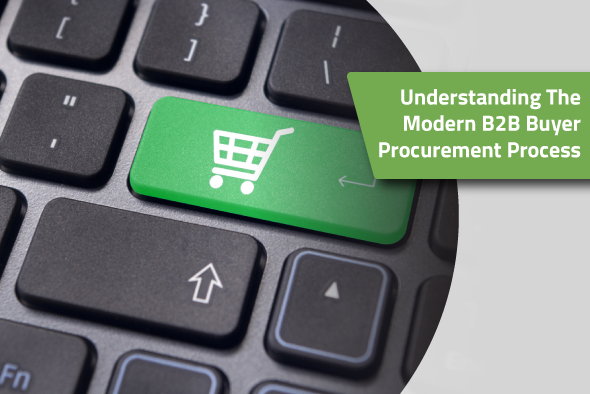 To meet the increasing demands of the retail industry, wholesale suppliers are under pressure to deliver an efficient and convenient ordering process. So there you have it. There are so many opportunities for your sales team to seize when given the opportunity to do so. So it might be time to review what factors may be stunting your companies growth. If manual processes are holding your team back, LinkGreen’s mobile sales rep app may be your answer for putting these practices back in motion and serving your customers best. 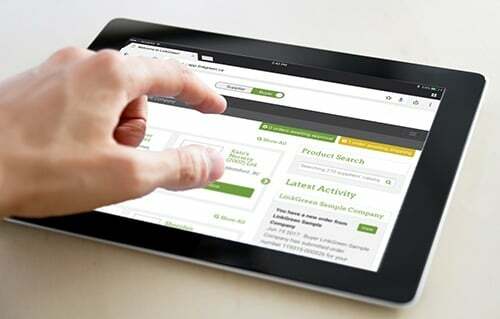 LinkGreen Rep™ gives your sales team the flexibility to place orders and track customer order history. A sales rep can easily flip through your catalog and place orders effortlessly.